Fiber-glass hulls may be subject to water absorption thought the natural occurring osmotic process. Over time this can affect the hull condition and cause blistering. While the side effects are typically not structural, osmosis can be tested for and resolved before long term effects take hold. Likewise, metal hulls made from steel or aluminium can corrode both externally and internally causing overall plate thickness to deteriorate and weaken. Metal hull thickness can be gauged using a special ultrasonic thickness metre. At one point Geoff lived on a steel, Humber Sheffield Barge, which he purchased in Goole, sailed to London and converted to a comfortable family home. 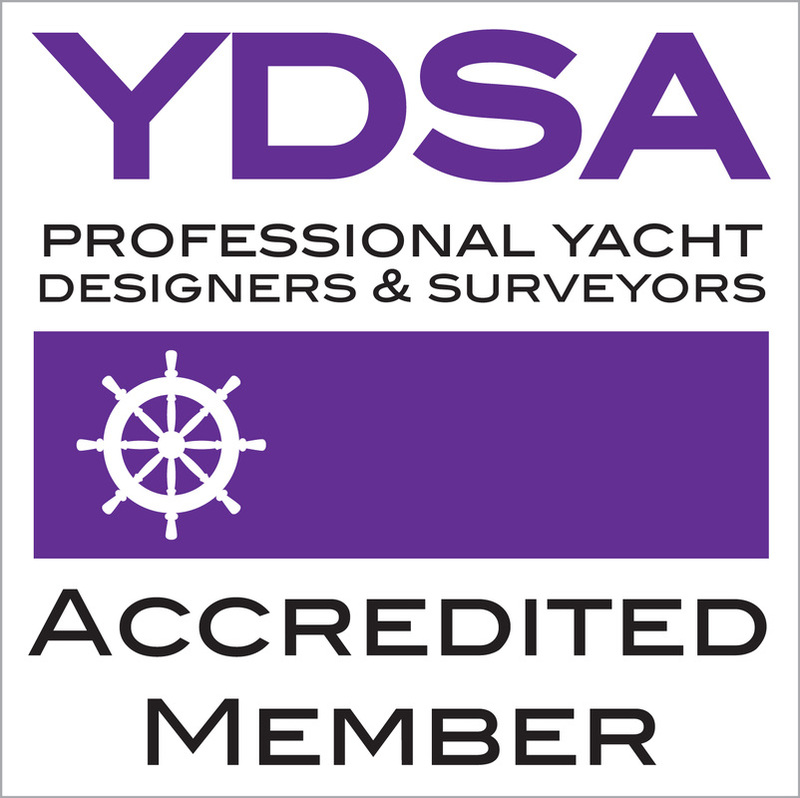 With specific training and extensive experience in metal hull surveying, he has inspected steel hulls ranging in size from the typical 10M narrow boat and a 15M aluminium sailing vessel, to at the other extreme, a 120 year old, 23M dutch barge built of riveted iron in 1896 and a 39M spitz barge.